True law enforcement experience can never be replaced, but can be hard to come by. Practicing decision making and communication can be invaluable tools should situations like this arise. 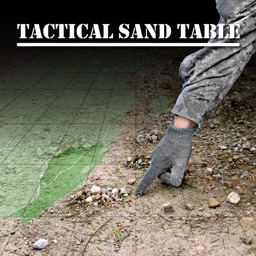 The United States Military uses an age-old tool called a sand table to quickly plan missions before deployment. 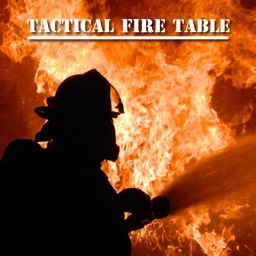 Sand tables are proven effective training and planning tools used on a daily basis. + The ability to capture an incident directly on an image or satellite map, either in pre-planning stages or live! + Playback any captured incident after using DVD like controls. See the incident JUST as you logged it. 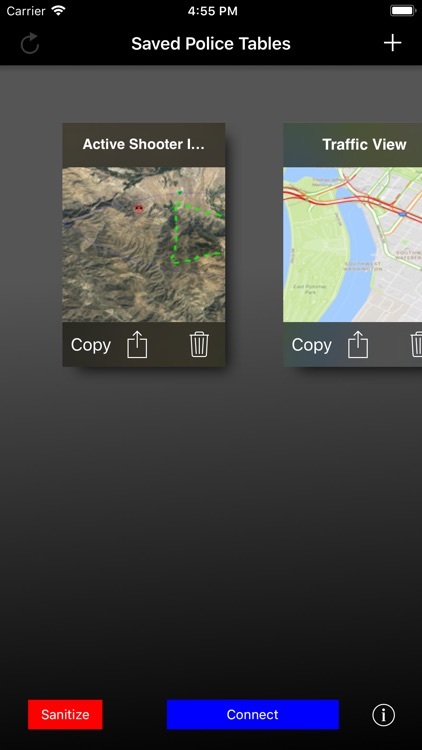 + Video output on iPhone and iPad for collaborative mission planning. 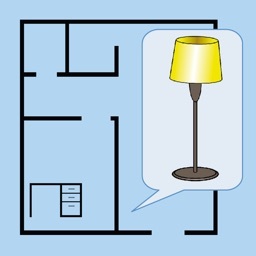 + Load your own maps, blueprints, or other images directly from Photos or with your camera. 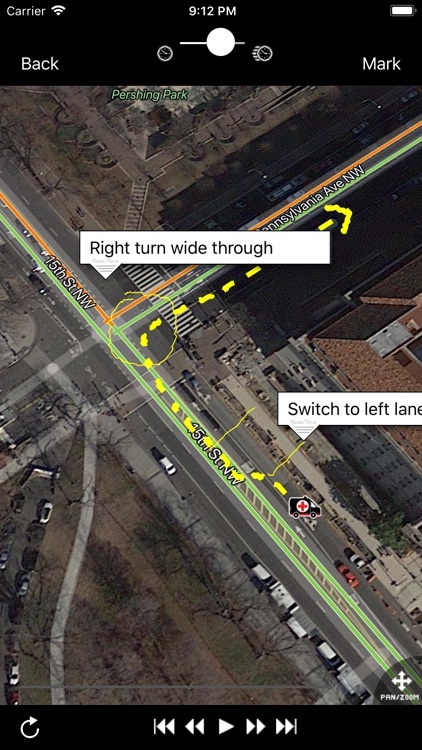 + Satellite, street, and terrain imagery so you can choose the right level of detail for your incident. 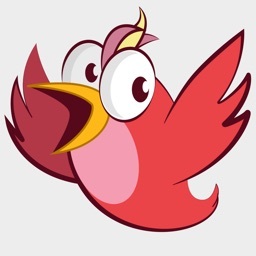 + Quickly email saved events or screenshots. 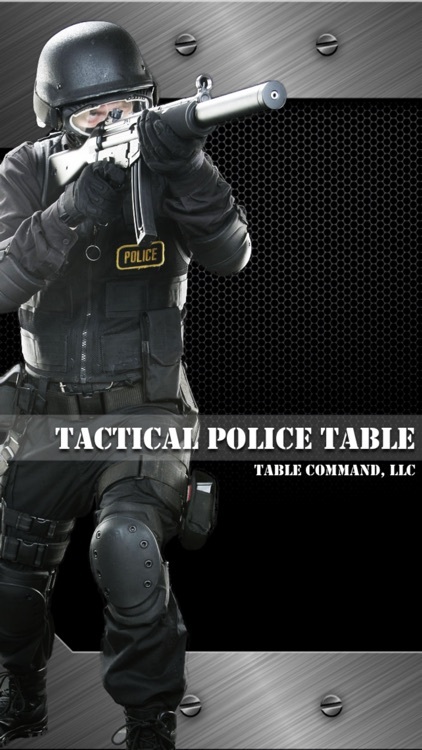 Get your unit in sync with your plan in two taps, even if they don’t have Tactical Police Table! 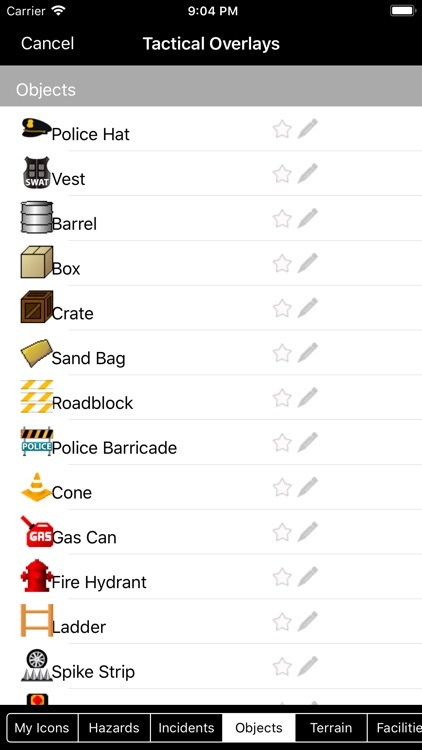 + Create accurate and clear incident plans and descriptions using dozens of tactical icons (identify structures, units, vehicles, hazards, etc). + Have different terminology at your department? Personalize tactical icon names to your liking. + Don’t worry about messing up… Unlimited Undo/Redo! + Especially good for marksmen… Describe weather scenarios and other outdoor situations. 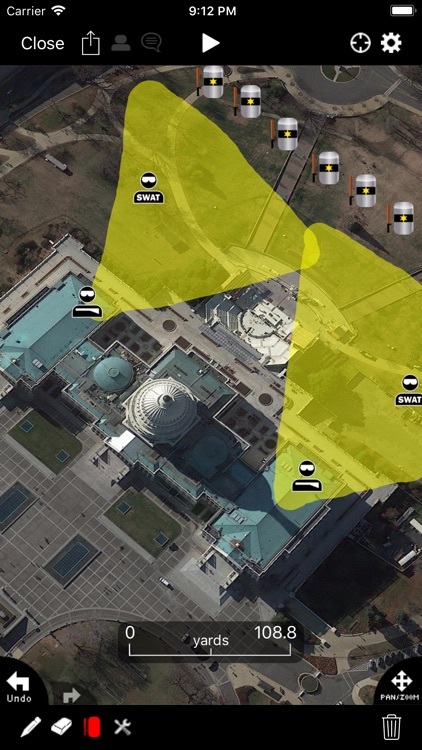 + Drop dozens of tactical icons on satellite maps, draw tactical plans on your own images, playback pause and rewind every drawing and icon placement in your event, and quickly share your event with other Tactical Police Table users via email. 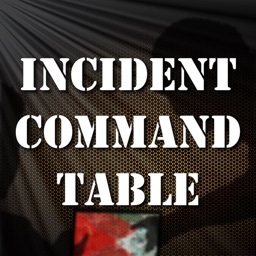 +++ Now with a Table Command Elite subscription for only $4.99 per month, Tactical Police Table users can share events in real time with other members, get automated cloud backup of events, open time-logged chats, and gain immediate access to all tactical icons from all Table Command apps! 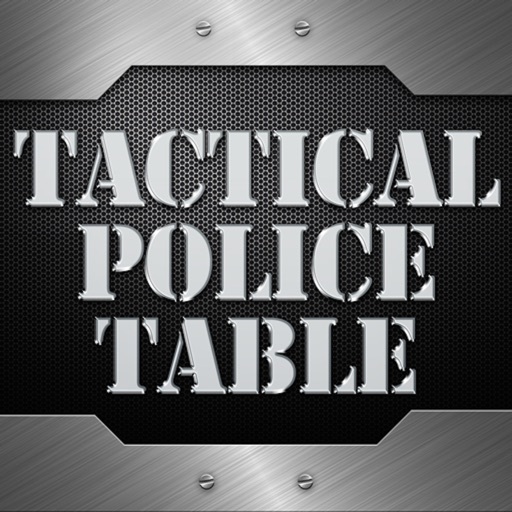 Tactical Police Table is a tool designed for law enforcement officers to prepare, hone skills, increase communication, capture live incidents, and learn from mistakes. As a Police Officer, you deserve the best tools to perform your job to the fullest. 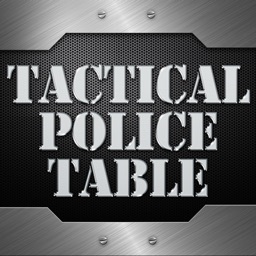 Buy Tactical Police Table today, share it with your team, and be sure to send feedback to enhance this app to be the best tool in your toolkit! Note from author: Thank you for your service. You hold a place of high regard and honor in the hearts of the masses. Stay safe out there!